How do you change your track gears? Are you getting all the steps right? 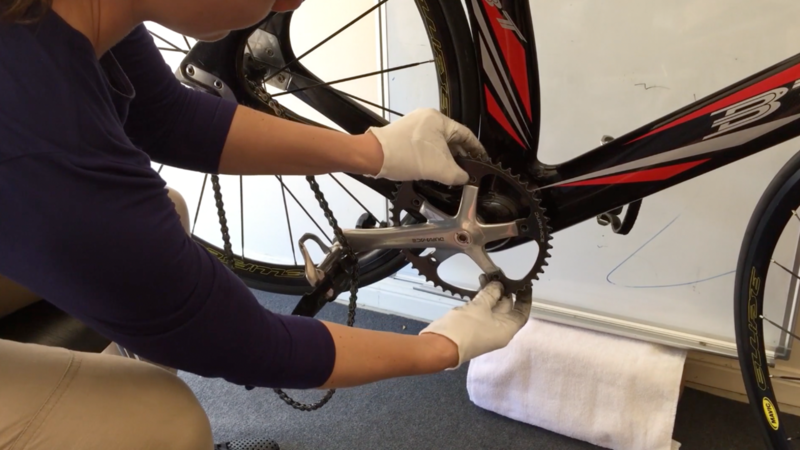 For those of you who are having trouble with changing gears fluently, our Head Coach Kerrie Meares offers a video guide to successfully change your gears! A few weeks ago, we put a blog post together offering tips to changing gears, if you missed it - click here and we'll take you straight to it! Have you ever wondered what’s inside the backpack of some of the worlds best track cyclists? What do they rate as their top cycling accessories, ones that help them get the best out of themselves at training events and competitions? 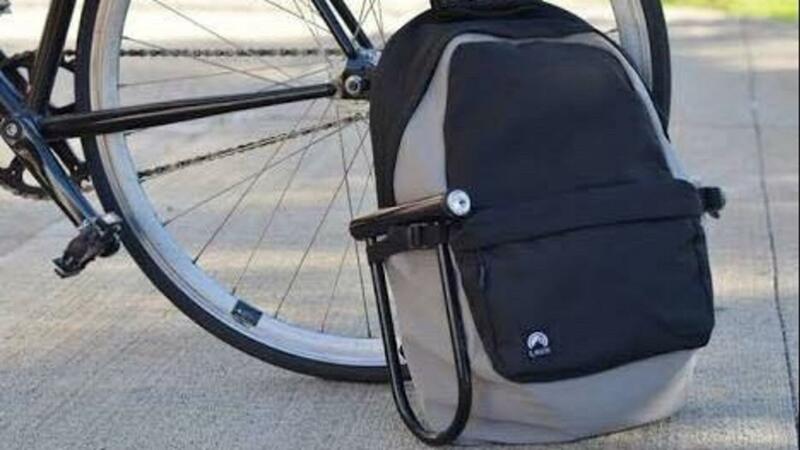 We’re not talking about the fundamentals such as bike, helmet, rollers, shoes and chain ring bags - they’re the mandatory items! Instead, we’re talking about equipment, tools and accessories that make them tick, and gives them the extra 5% to go just that much faster! 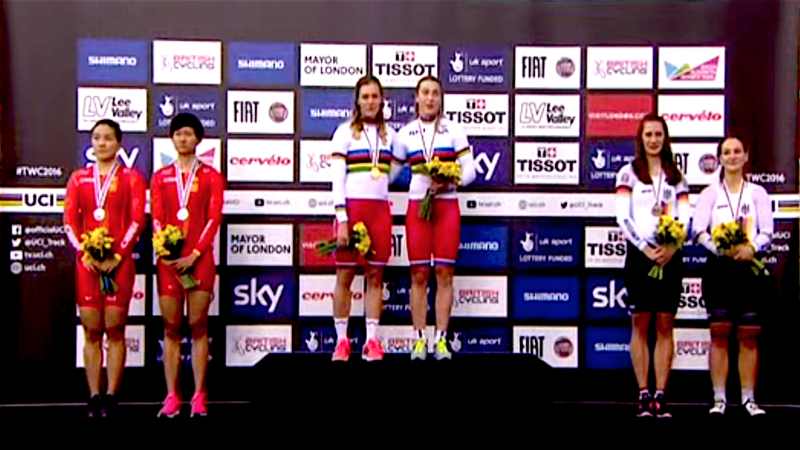 What are you top 3 favourite track cycling accessories? Here’s the top three that were mentioned the most! Having a set of headphones and some good music is no new thing in sport. Core strength and stability is crucial to cycling performance. As a cyclist, you can spend up to hours a day in the saddle, whether that be out on the road or at the track. Whilst it’s generally assumed that the lower part of the body pushes the power through the pedals, the core is a key stabiliser and is put under a great deal of stress throughout various training modes and exercises. Additionally, a weak core is often compensated with the posterior muscle groups - including both the upper, mid and lower parts of the back. Back pain is a common complaint amongst cyclists and a weak core will only exacerbate back problems. One of the biggest benefits in having a strong core, and an easily identifiable strong core, is a stable and efficient rider. Why is it so important to have a strong core? Getting yourself mentally prepared to perform on race day isn’t an easy task. Nerves are an imperative part of the process and just like the rest of the physiological preparation plan, requires training like your muscles. World Champion Shane Perkins talks exclusively about his experience with nerves, and how he utilised them to get the most out of himself to win some of the biggest races at International events. Use a few training sessions to plan out your race day mental strategies. Treat these sessions like race events, allow yourself to feel nervous, and use those nerves to drive performance. Learn to work with the little voice in your head - either acknowledge it or dismiss it, and explore different strategies to assist in this process. Learn to be okay with outcomes. If you can be okay with any outcome, you allow yourself to focus more on the processes throughout the competition. It can be a painful experience, especially if you've come from a road background, or no real background at all in the sport - particularly when you need something done immediately. 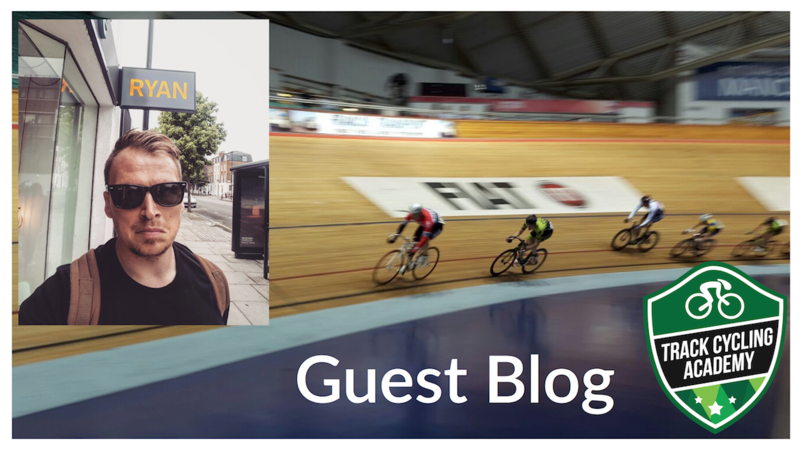 In this blog we're going to talk gearing and guide you through this common practice that most seasoned track cyclists will experience during training or racing sessions. 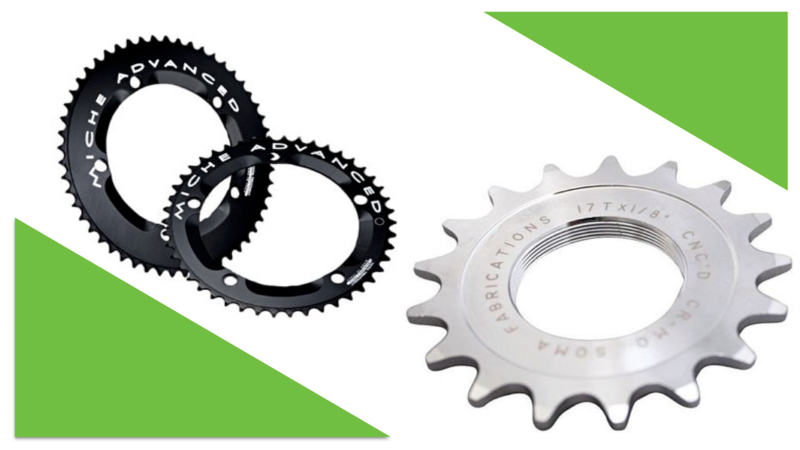 The gear chart offers so many multiple combinations of chain rings and cogs. But what do they all mean? And why should you change gears? Changing gears gives you the ability to alter your pedalling rates. As gear ratios increase, the need for strength development becomes more important. Small gears generally will help develop your pedalling efficiency, but may not necessarily give you the ability to maximise your force and speed. Motivation Means Nothing Without a Commitment to the Cause! Fast-forward 6 months. A similar noise, but one awash with adrenaline, as the bell resonates for the last lap of the race. Two significant moments of misery. Or elation. I guess it depends on where you are in the race. Rolling back the months, you’re internally debating what best to eat to lose the off-season ‘podge’ before reading at least 6 weather forecast apps to find an excuse to not go out. To me, the bite of winter makes the summer even sweeter but sometimes the soul dies when I pull on the thick overshoes. Are you ready to race?! Whilst we hope it’s the latter, if it’s not then there’s no time like the present, so let’s get cracking! Having a set routine and warm up plan is crucial to performance. Your warm up schedule should be something that is practiced on a routine basis and not something you just start on race day. 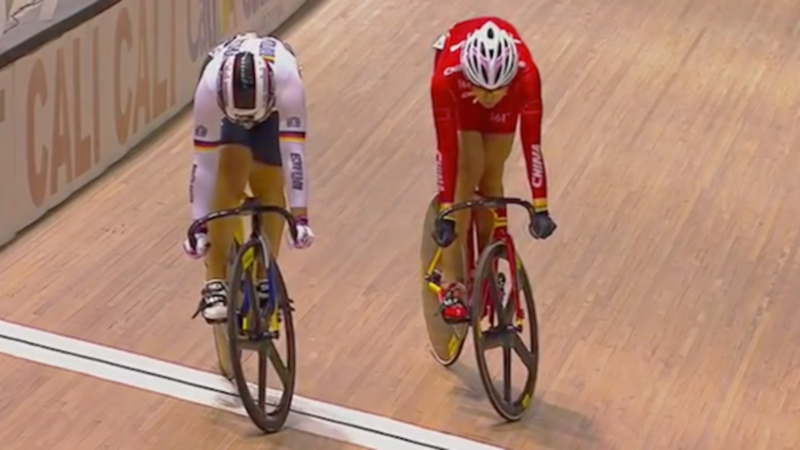 In this short video, World Champion Kerrie Meares shares her tips on how to master the track stand! Learning how to track stand will not only teach you how to stand still on the track, but it will also help develop your bike skills, and help you find where your centre of gravity is. When you think about it, when you’re riding FAST around the track, your centre of gravity will move AWAY from the track to support the speed and force you’re generating on the bike. But when you’re riding SLOW, in particular around the bends, your centre of gravity will lean TOWARDS the track, which is why knowing where your centre of gravity is, and relaxing with it and not fighting it on the bike, will help you with your bike skills and enable you to use your tactics more effectively. For example, protecting your position from the back, forcing your opponent to the front, or drawing your opponent closer to the front position. 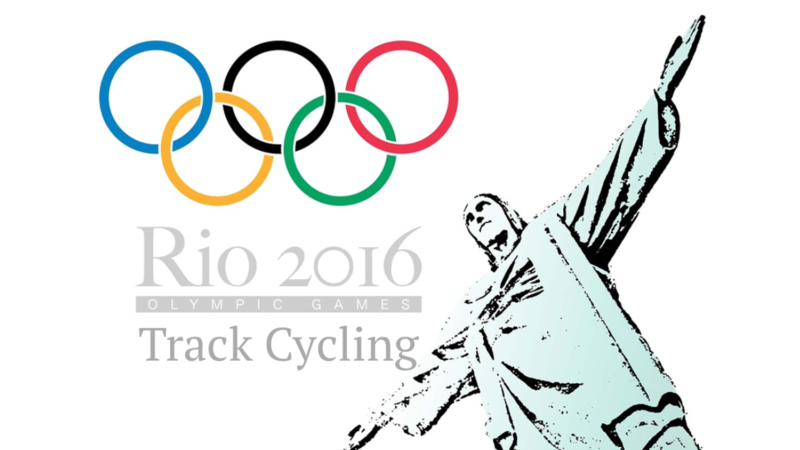 The Track Cycling at the Rio Olympics kicks off on 11th August in Rio!! So make sure you've Liked the page to get the updates. Below you'll find 5 videos from World Champion Kerrie Meares who gives you an overview of each event at the Rio Olympics, and her insights on who to watch. Comment below and let us know who will you be cheering for! 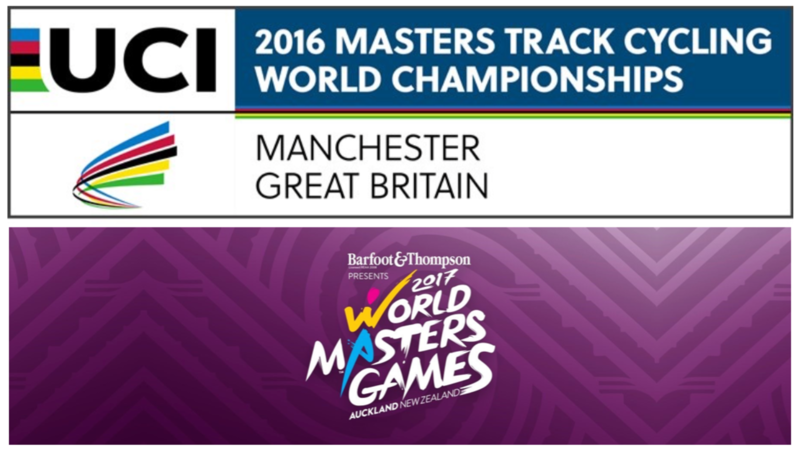 The World Masters Track Championships are the pinnacle event for Masters track riders and the 2016 Championships is getting closer with just under 54 days to go! For those who are looking towards the 2017 Masters Games in Cambridge, NZ - the Championships are not too far off for you also, with just under 255 days to go! 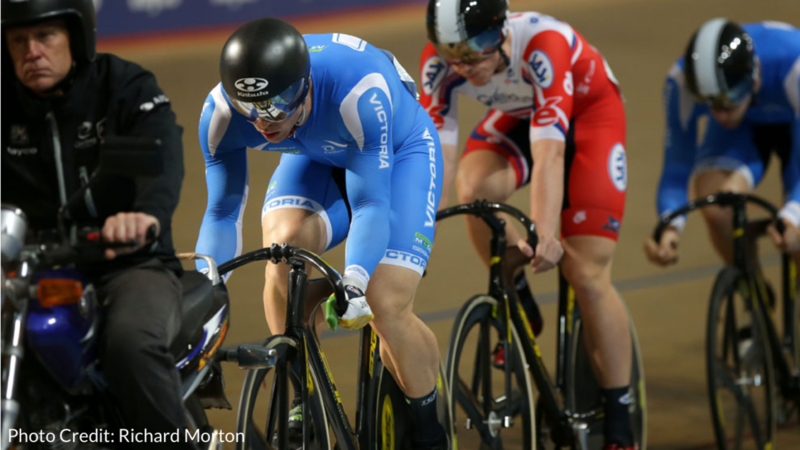 Further ahead, the 2017/18 UCI Masters Track Cycling World Championships will be held in Los Angeles (USA) with dates to be confirmed. 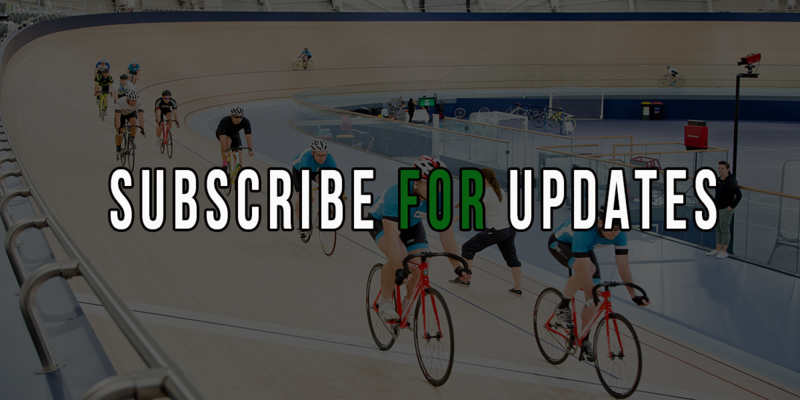 Before reading on, at the bottom of this blog we have two short questions about your training program in the lead up to the Masters World Games /Championships for both Manchester and Cambridge events - if you have the time, we'd really appreciate the feedback in the comments below! 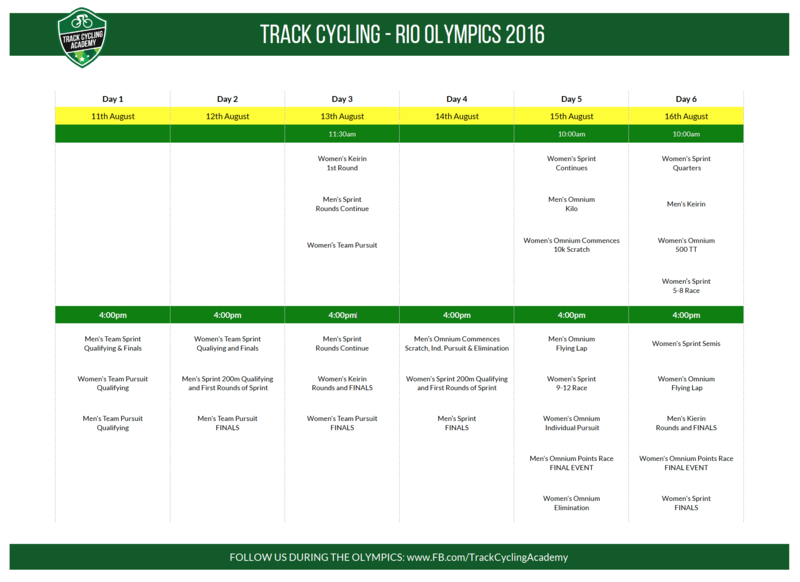 Nothing could be more motivating than watching the Olympic Games events over the next few weeks! Stay connected with new blogs and updates!